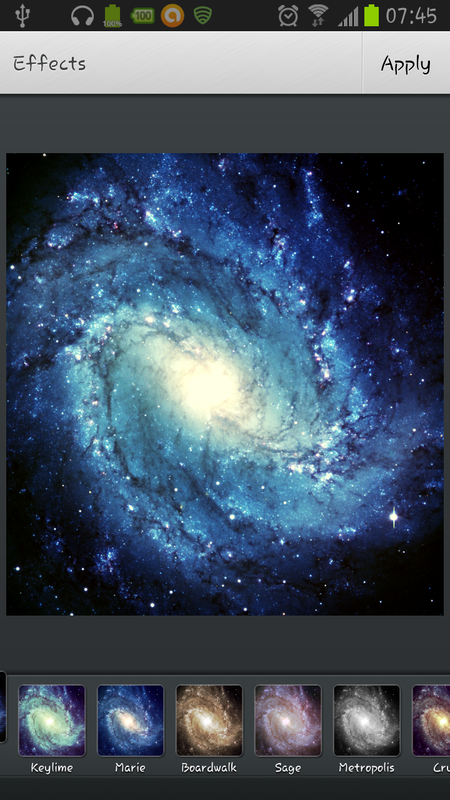 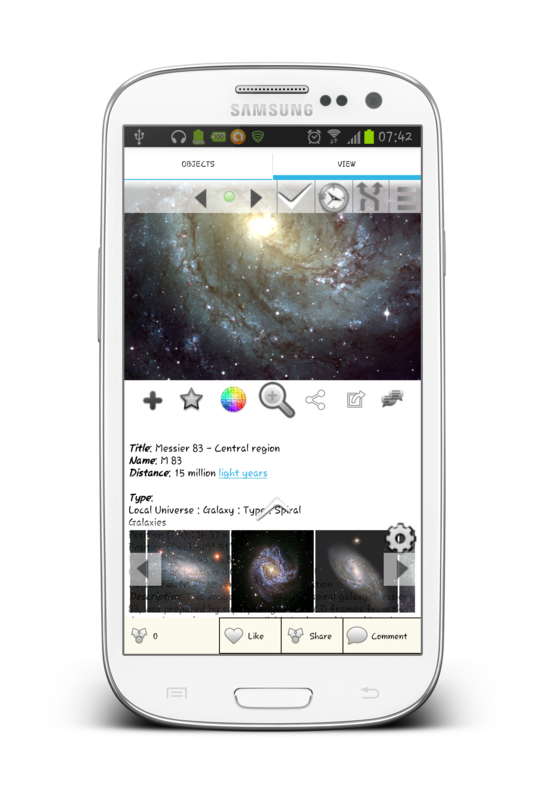 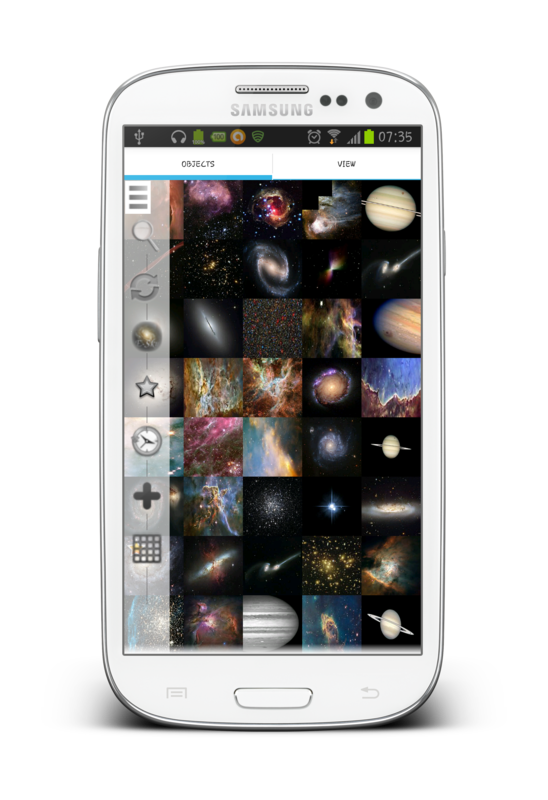 ErgoSky is an innovative experience for astronomy and astrophysics lovers, with astronomical images, fascinating space objects, from galaxies, nebulae, stars to planets. 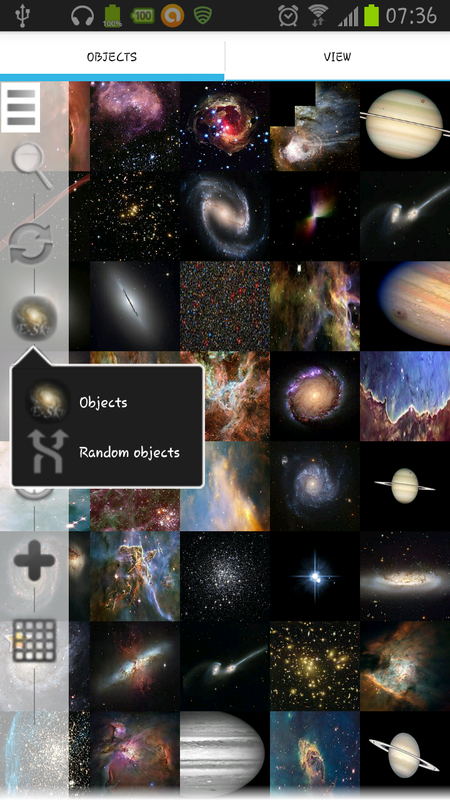 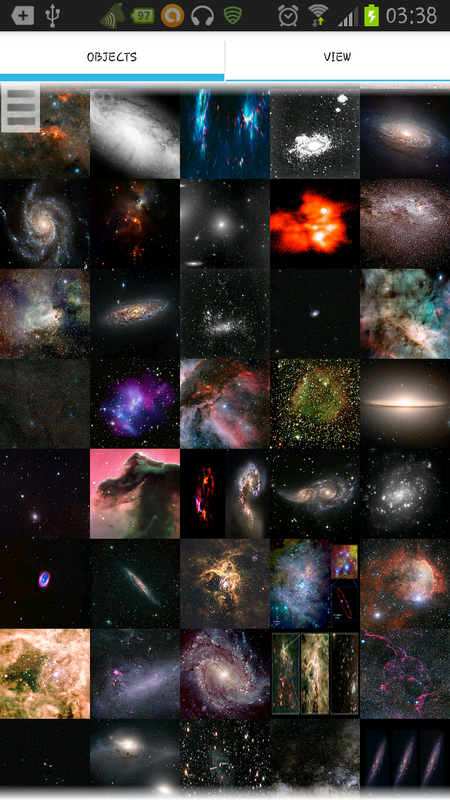 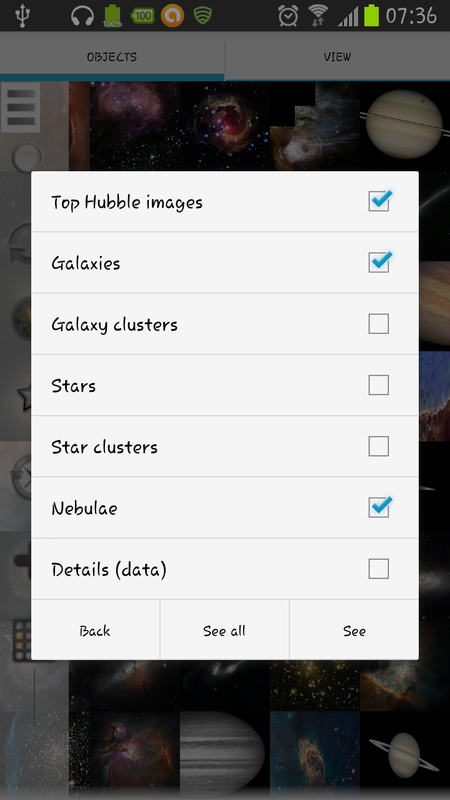 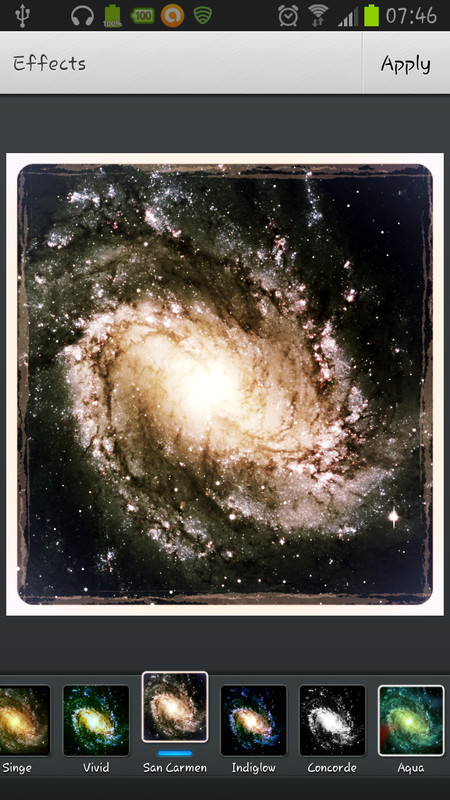 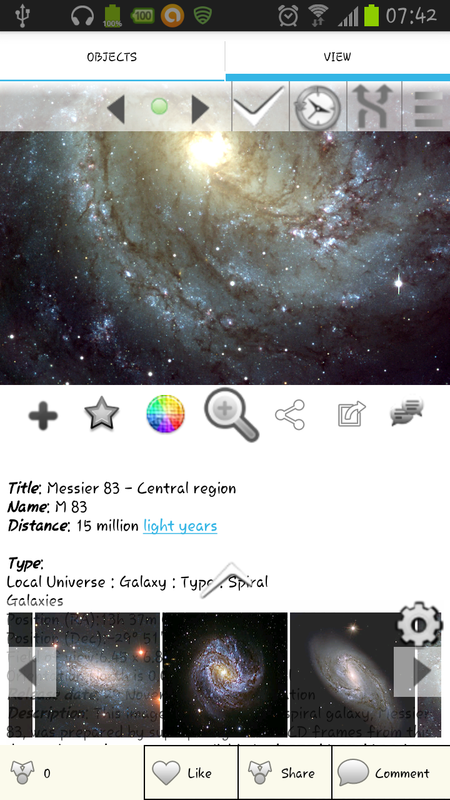 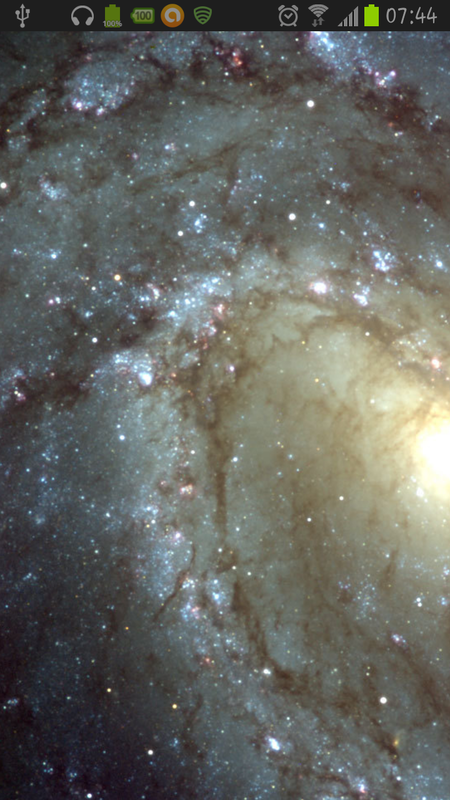 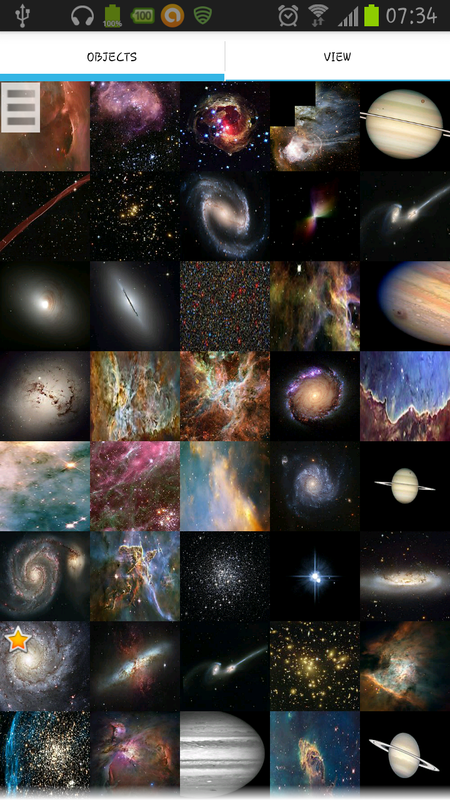 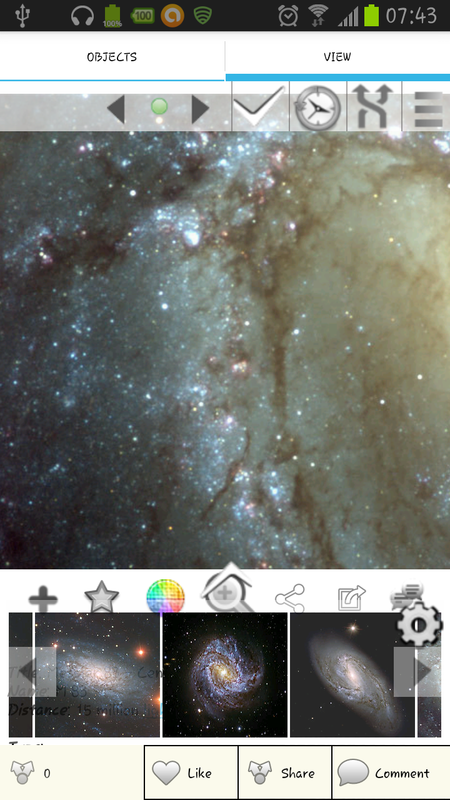 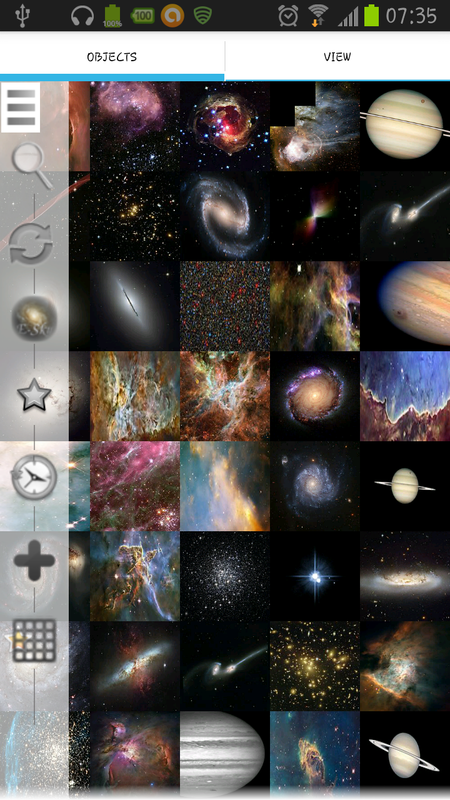 Discover stars, galaxies, galaxy clusters, nebulae or Hubble space objects selection. 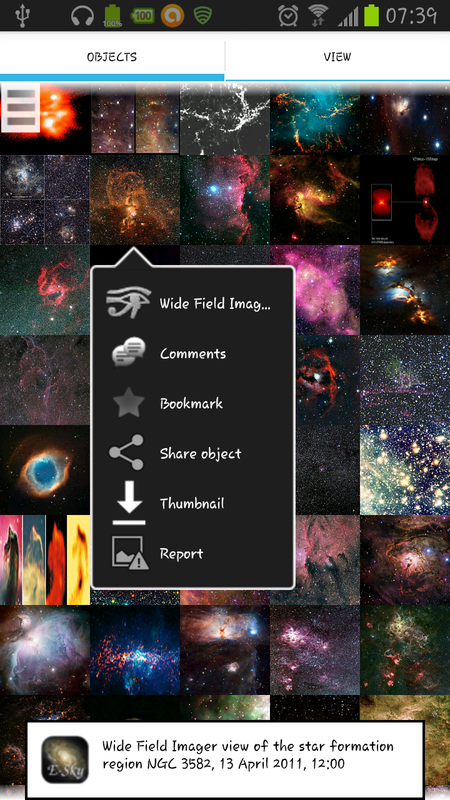 Huge views available you can zoom on, bookmark, share. 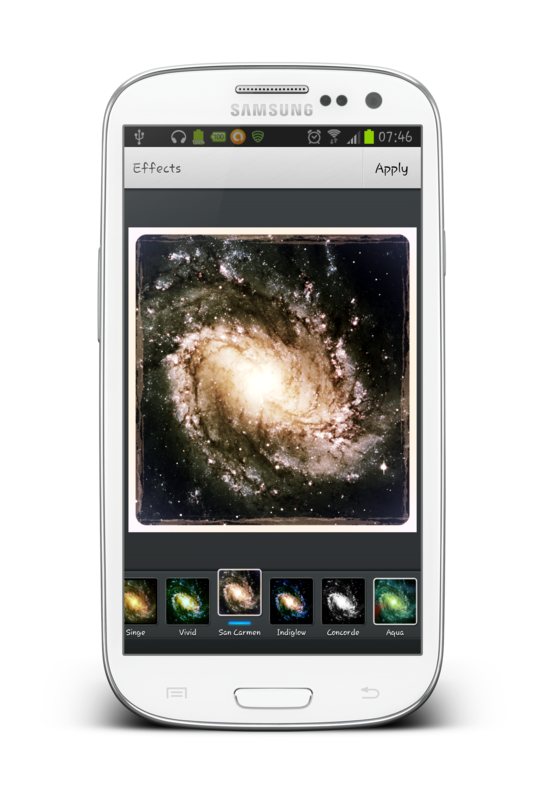 You can use amazing filters on any space object, change colors, crop, rotate, add frames and share with your friends on your social networks. 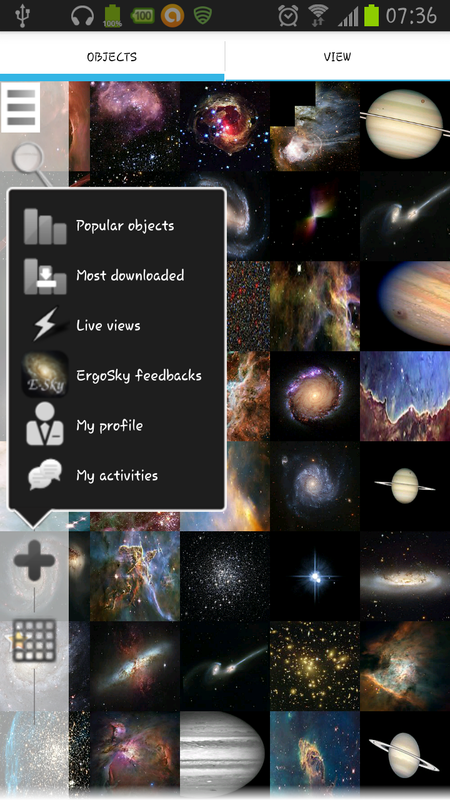 You can also discuss and comment on any interesting space object, directly from the application !